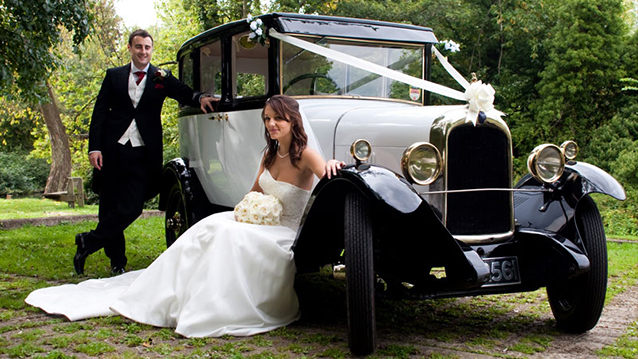 A truly stunning pair of Vintage Citroën Wedding Cars from the roaring twenties. 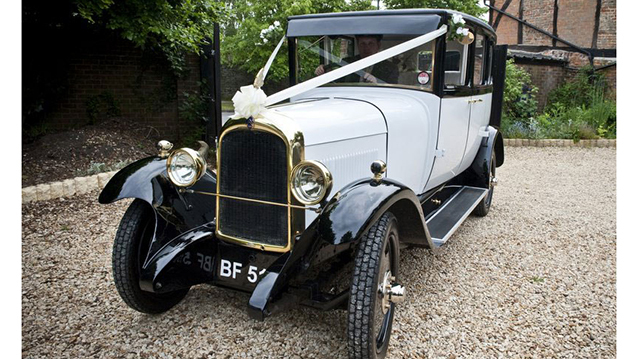 They have many original period fittings and look magnificent in Traditional White and Black Wings. 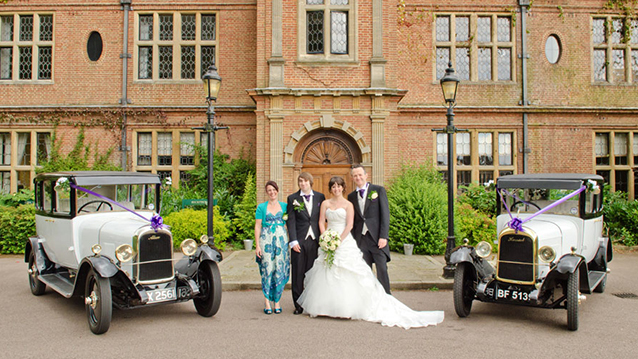 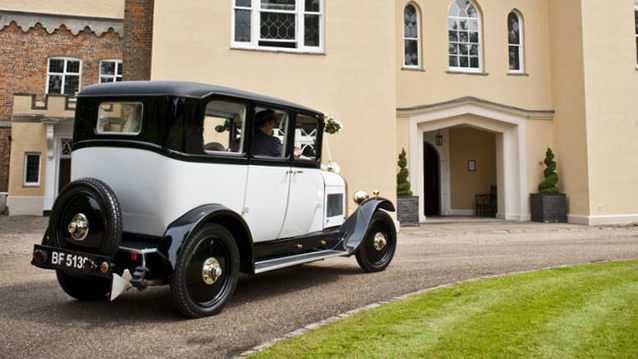 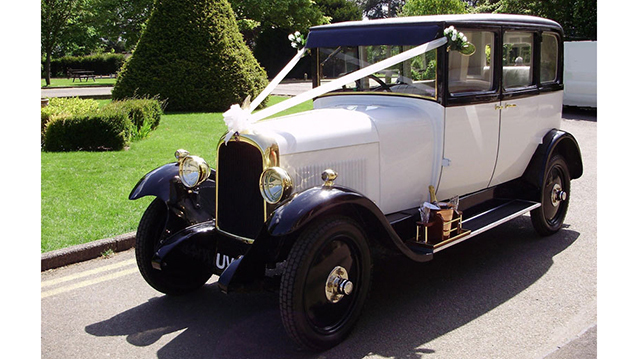 Both Vintage Wedding Cars based in Buckinghamshire have running boards on both sides which not only help with ease of entry and exit but also offers good wedding photo opportunities with the Bride sitting on the running board. 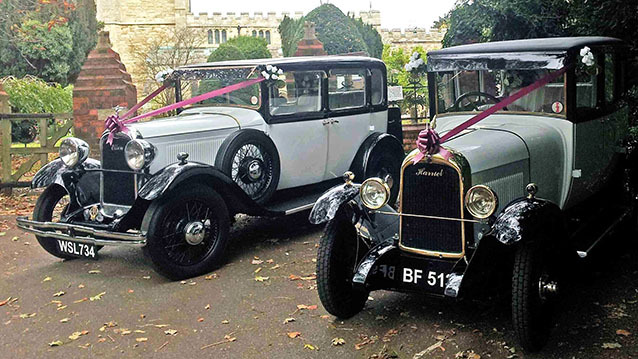 A truly immaculate pair of Vintage motor cars that go well together. 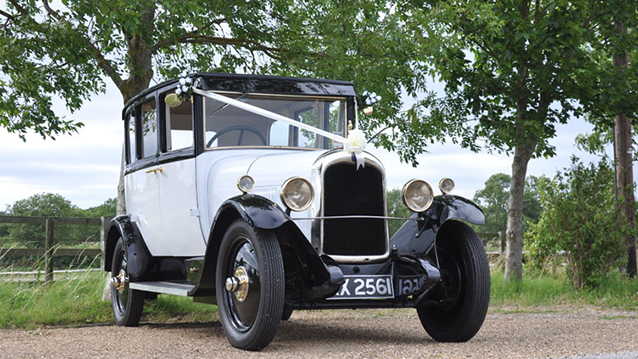 PLEASE NOTE: These cars individual reference numbers are 418 and 419 so if you only require one car and a single car price please go to the individual car page to add to your shortlist, otherwise if you add this pairs page to your shortlist you will be quoted for the pair together.